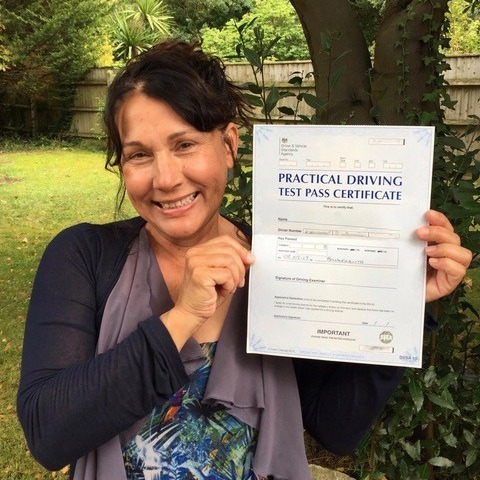 Do you want the freedom to go wherever you want, whenever you want? 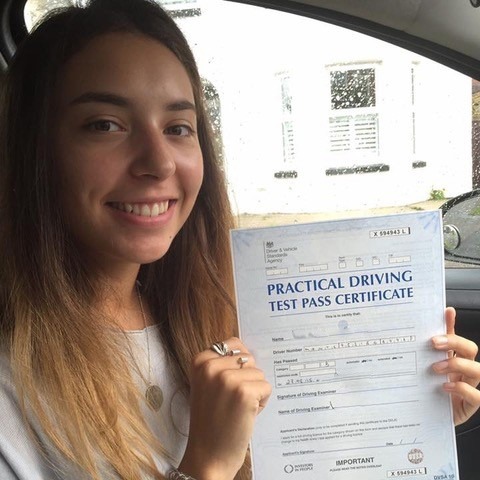 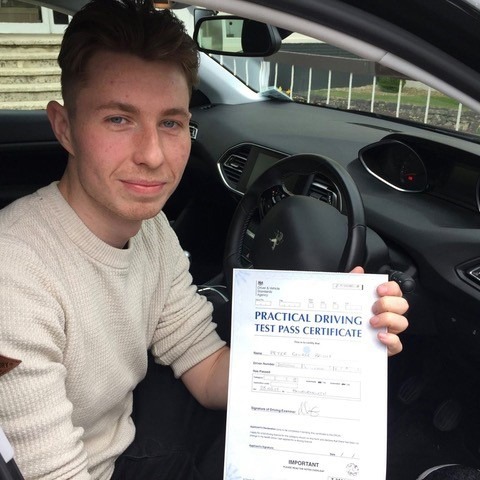 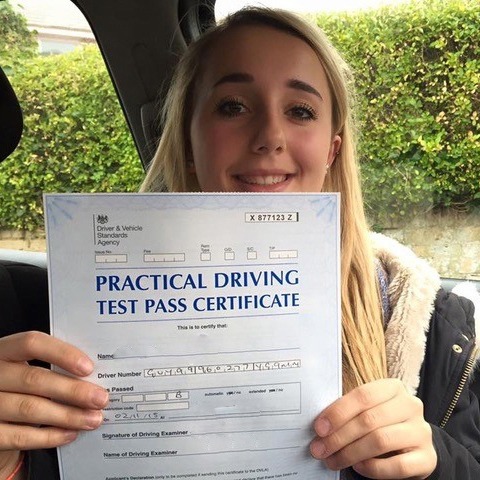 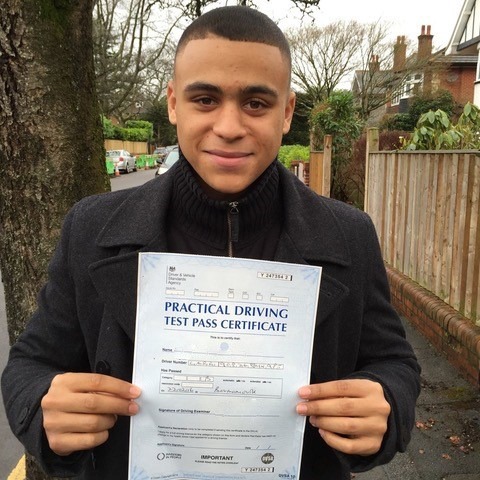 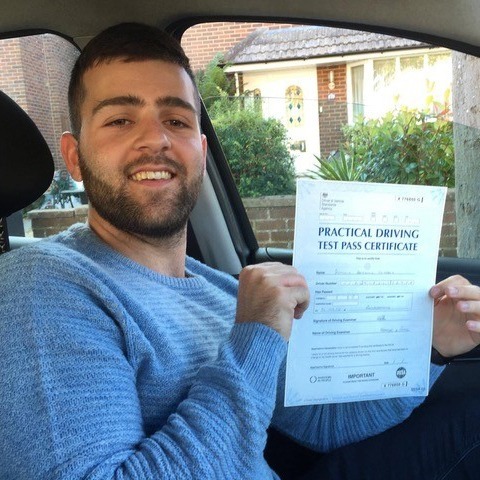 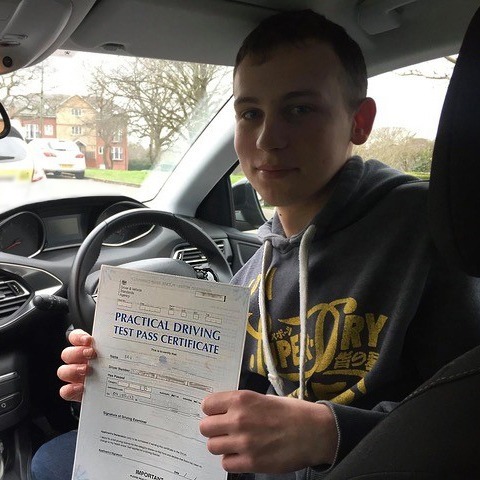 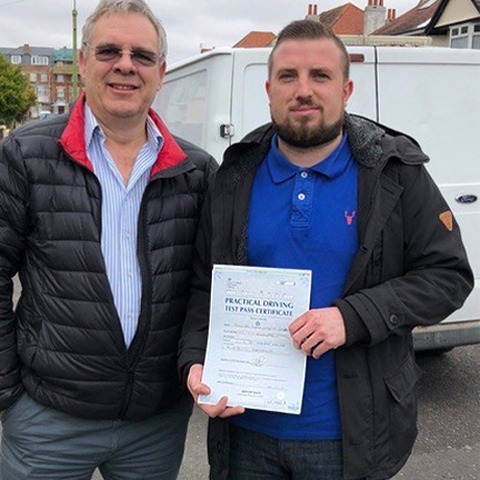 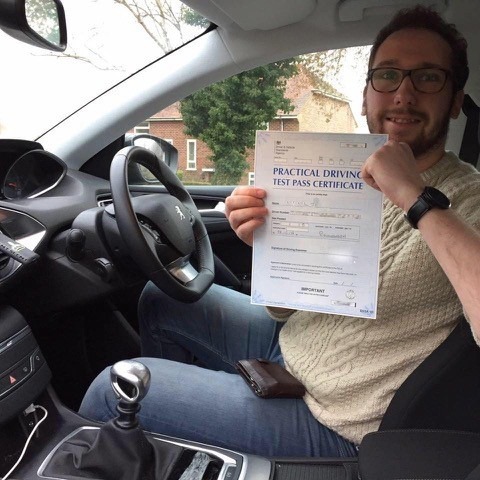 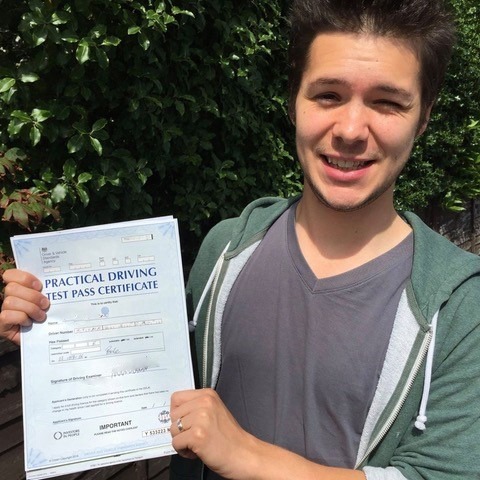 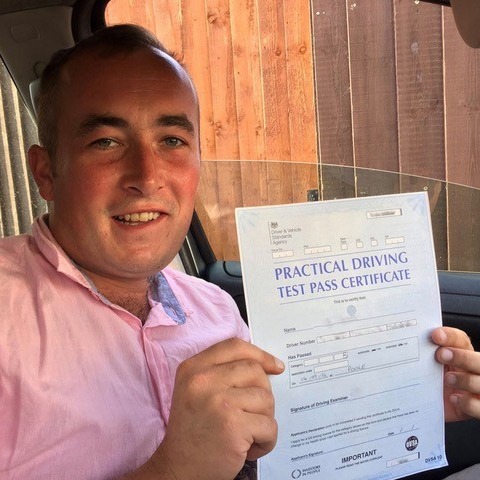 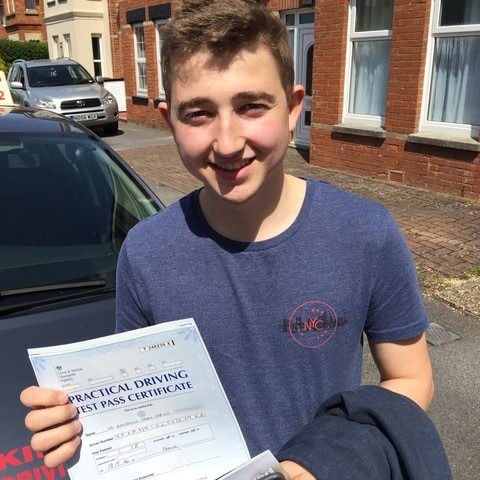 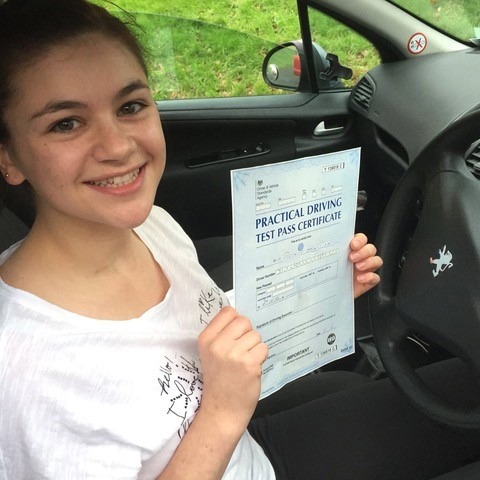 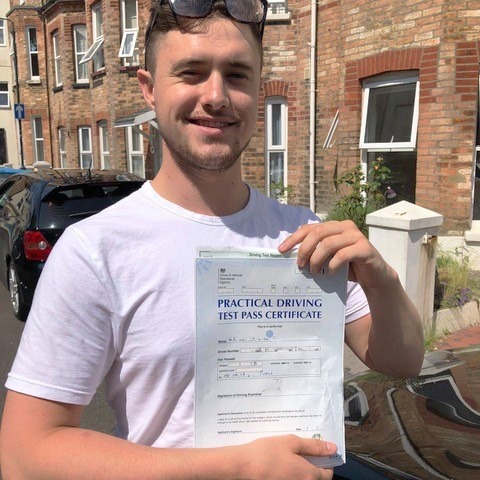 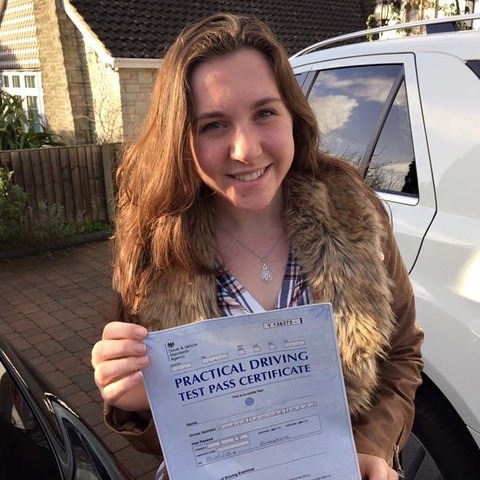 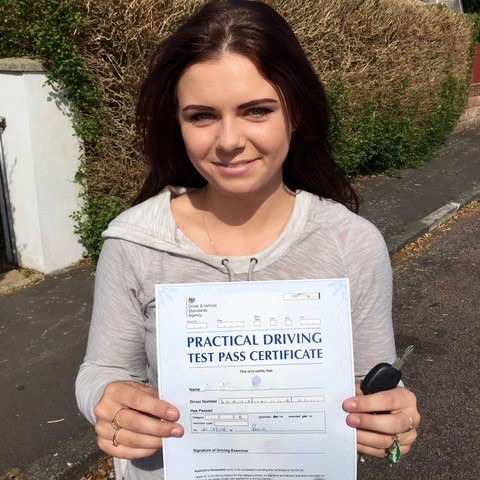 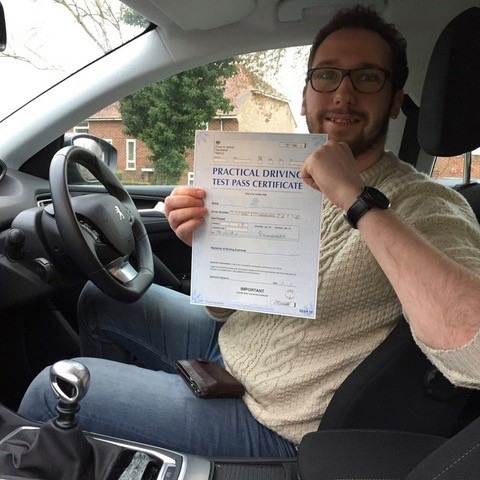 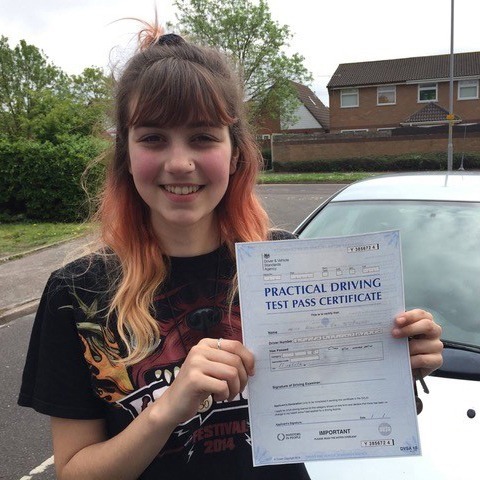 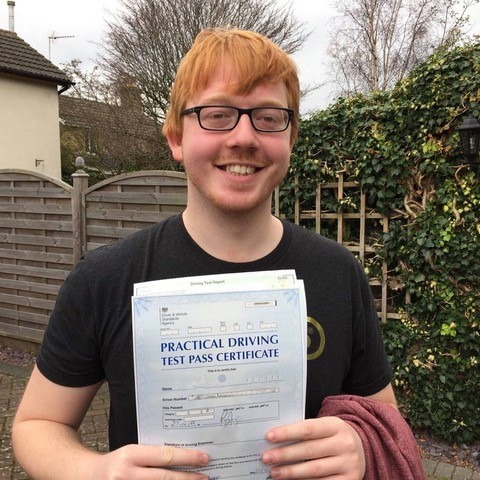 With our Bournemouth driving lessons, you will be on the road in no time. 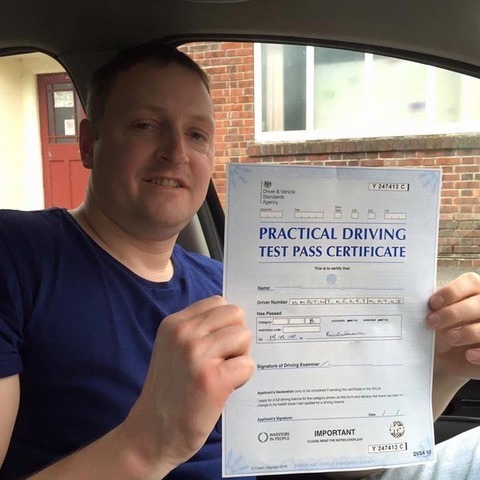 We provide top quality professional driving instruction and fully prepare you to pass your driving test. 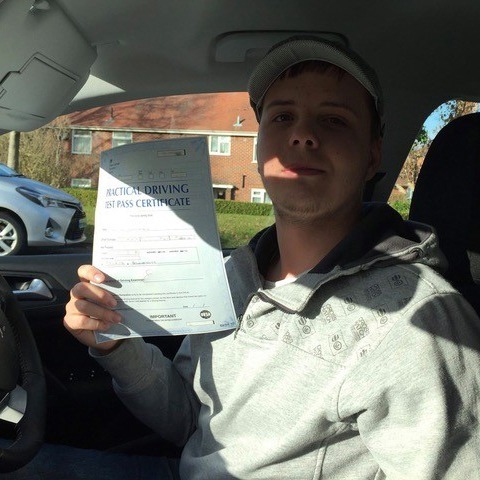 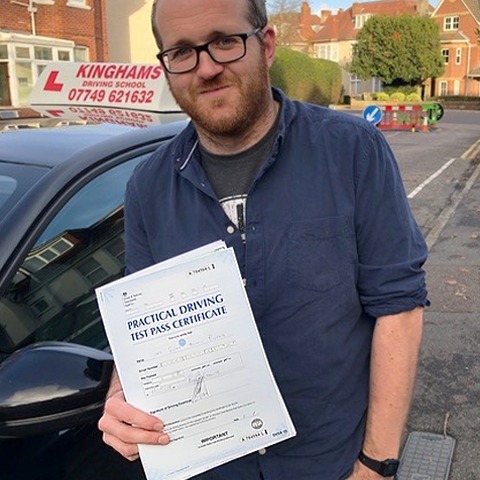 With Kinghams Driving School, you can book your driving lessons in Bournemouth as frequently as you wish. 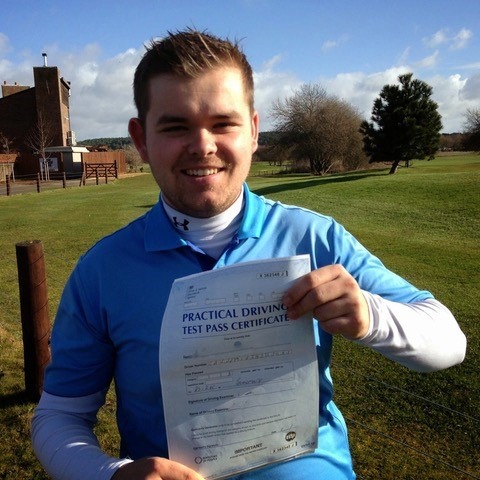 Whether you want one or two lessons a week, or an intensive course, we can work around you. 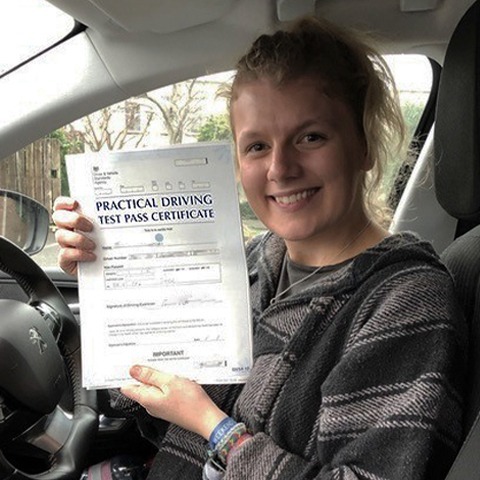 If you don’t have the time to spread out your lessons over a few months, why not set aside a week or two to complete our intensive driving course? 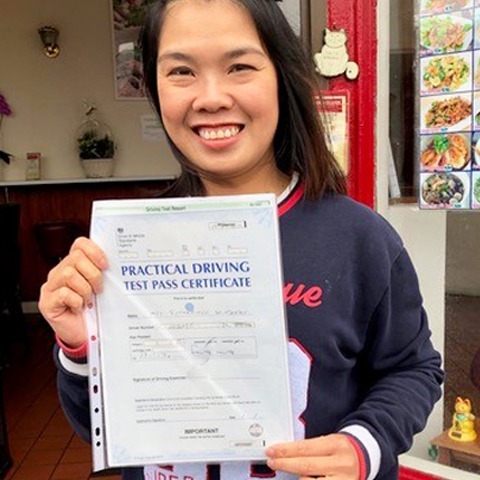 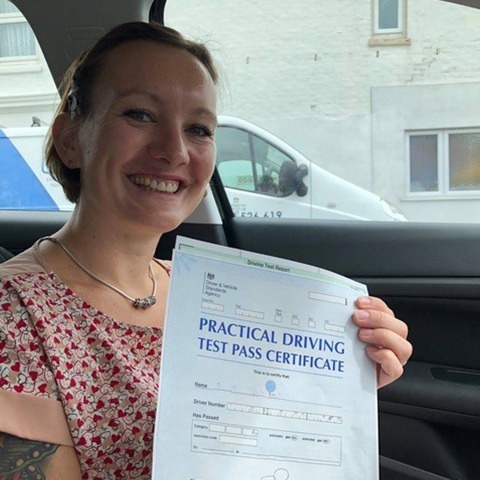 Depending on which system you feel more comfortable with, we teach in both manual and automatic cars and teach you everything stated in the DVSA syllabus. 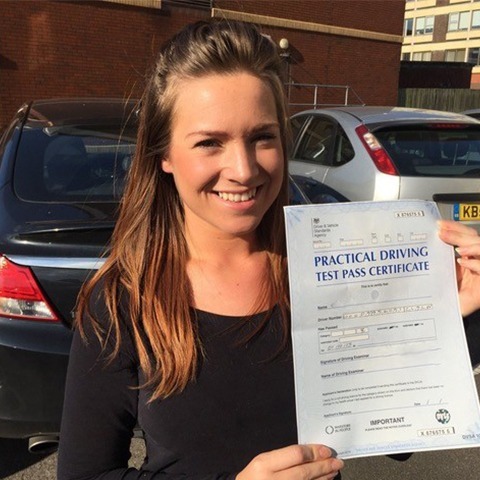 Are you wondering how many driving lessons you’ll need? 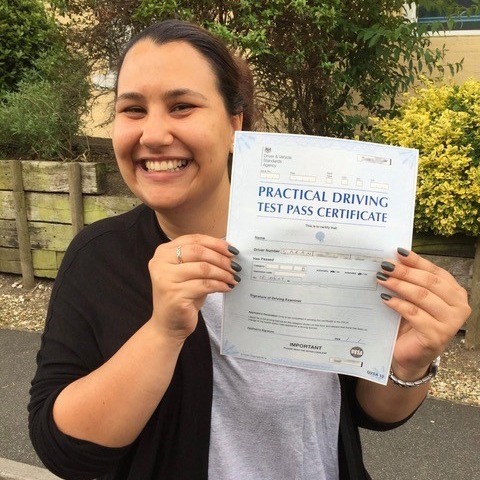 Every student learns at a different pace, but we go over everything until you feel completely confident with it. 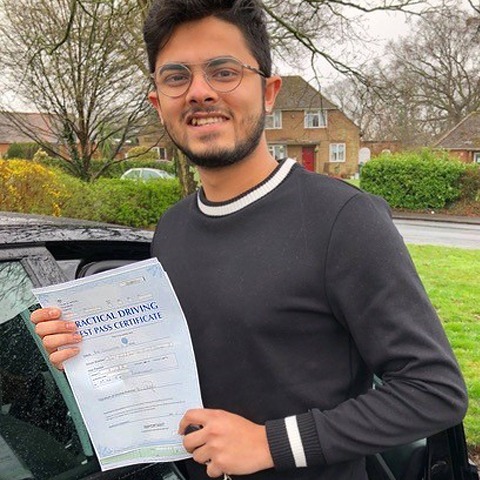 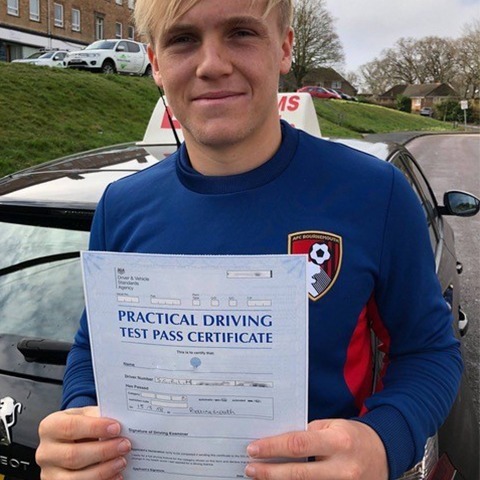 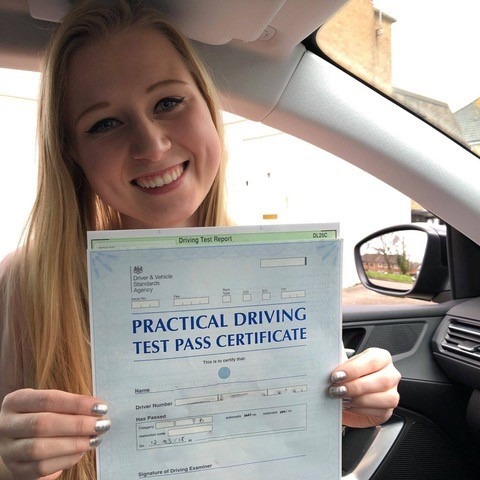 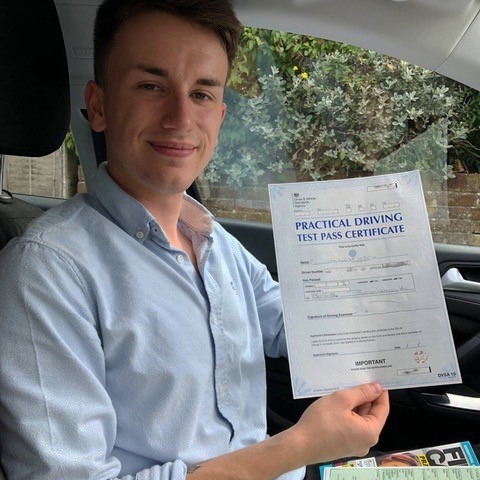 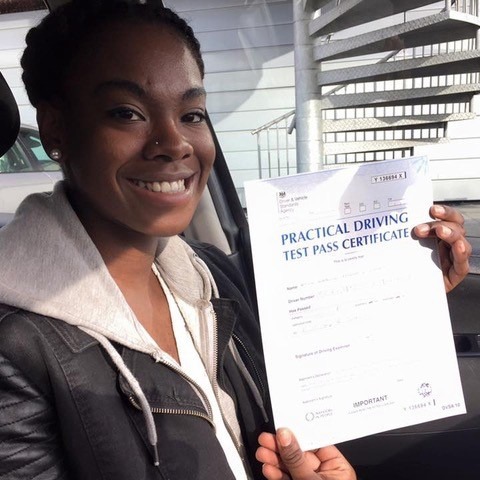 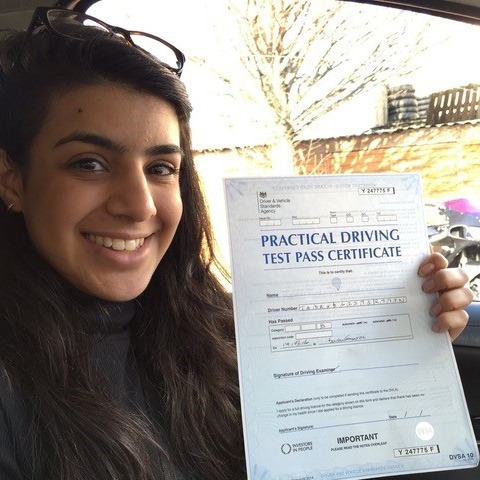 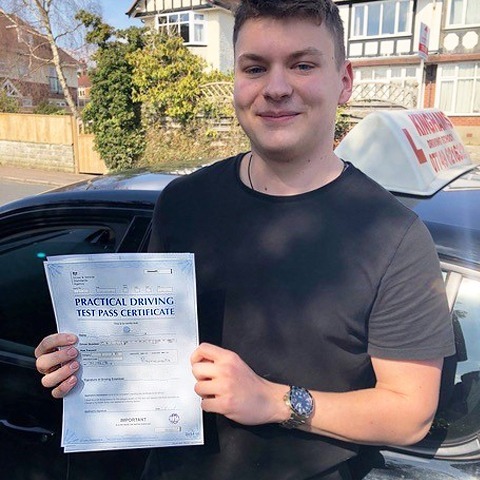 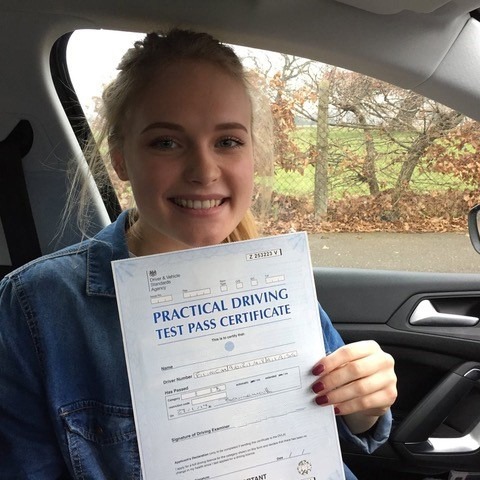 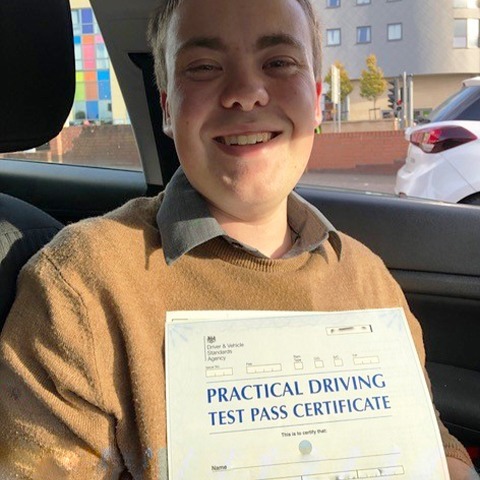 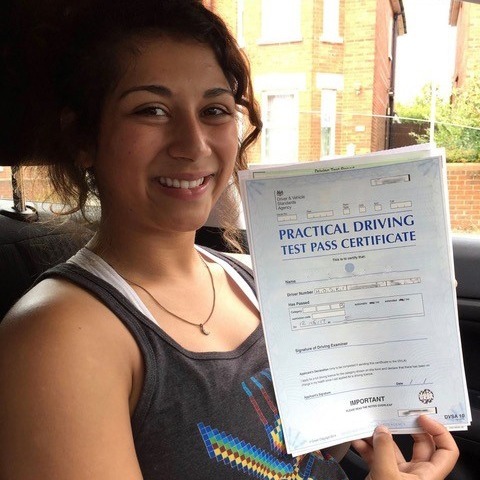 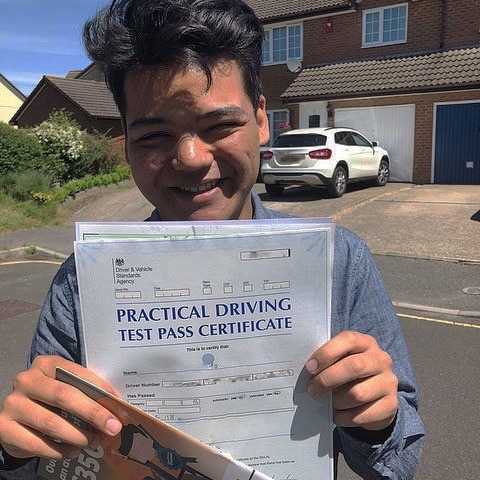 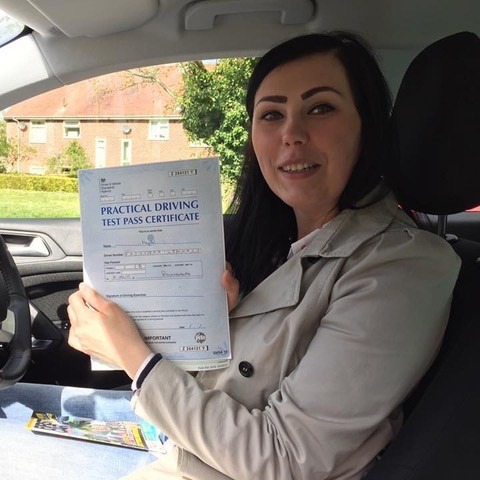 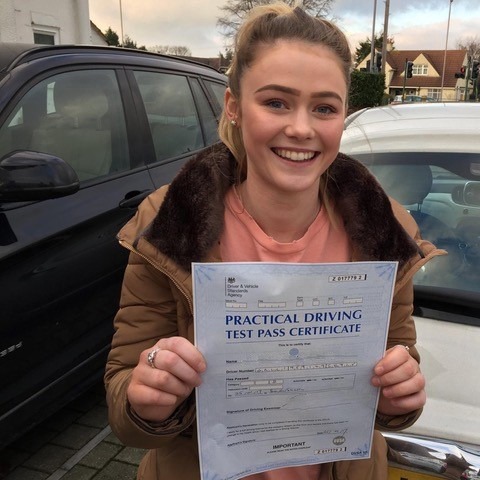 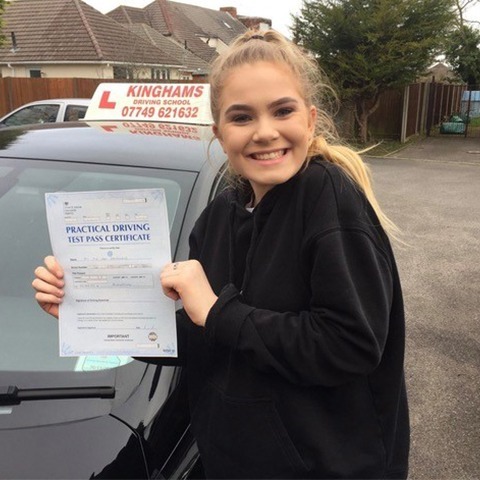 We recommend that students have at least 22 hours of private driving outside of their Bournemouth lessons so that they can put what have learnt into practice. 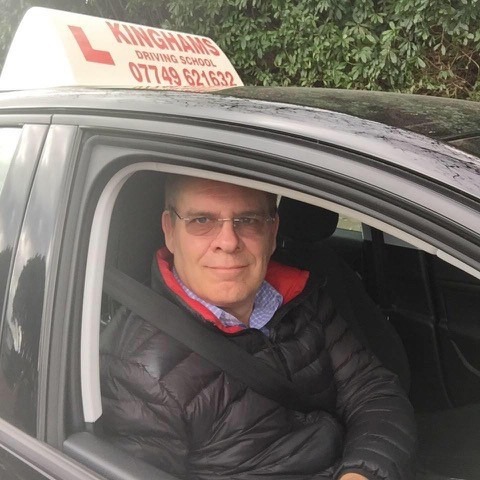 Choose Kinghams Driving School, and receive lessons taught by a fully qualified Bournemouth instructor. 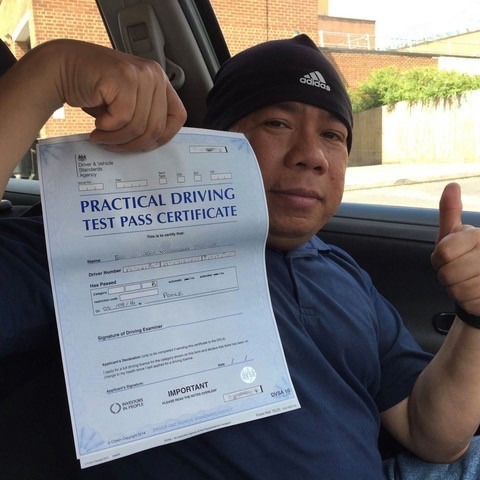 We have many years’ experience in driving instruction and keep up-to-date with the latest techniques and driving qualifications. 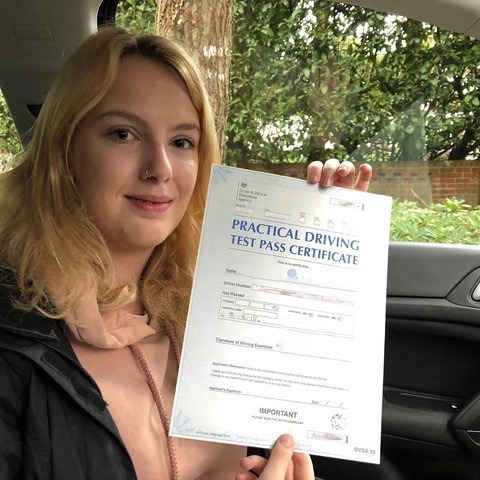 By offering encouragement and support as well as comprehensive tuition, we can ensure that students feel ready to drive in real-life situations. 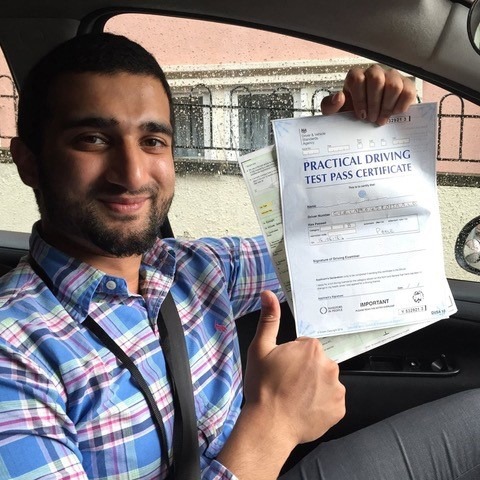 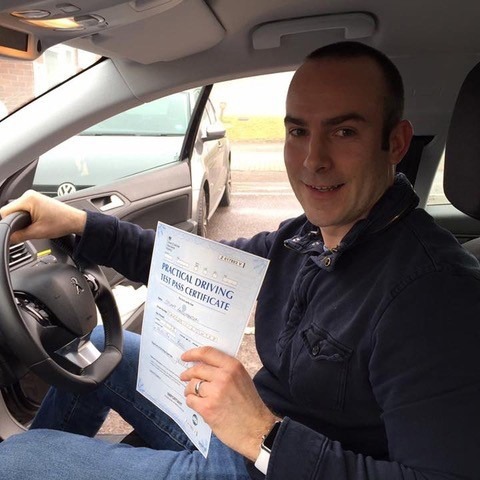 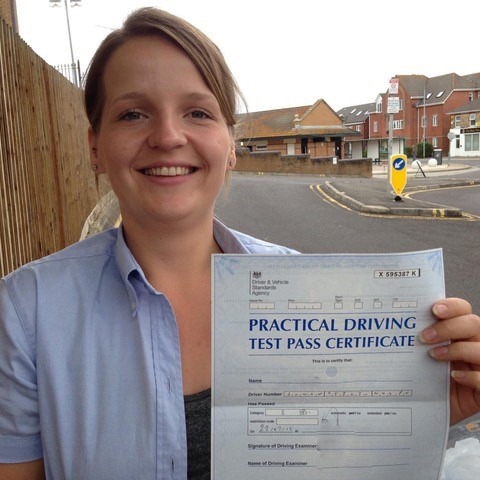 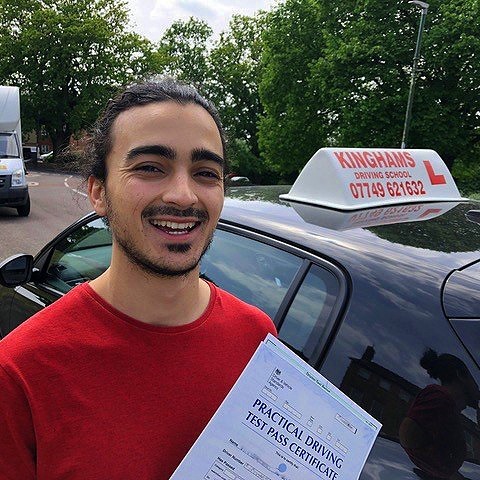 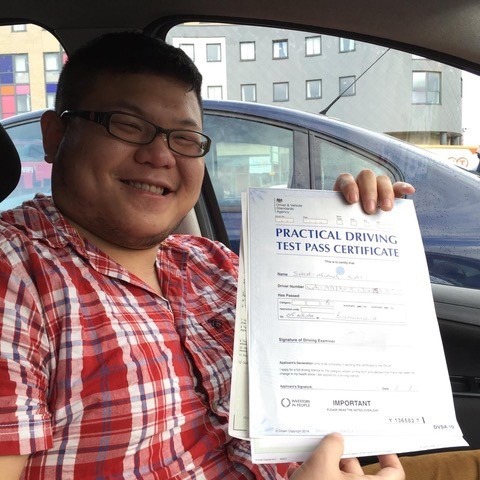 At Kinghams Driving School, we have an extensive knowledge of the routes taken in Bournemouth driving tests. 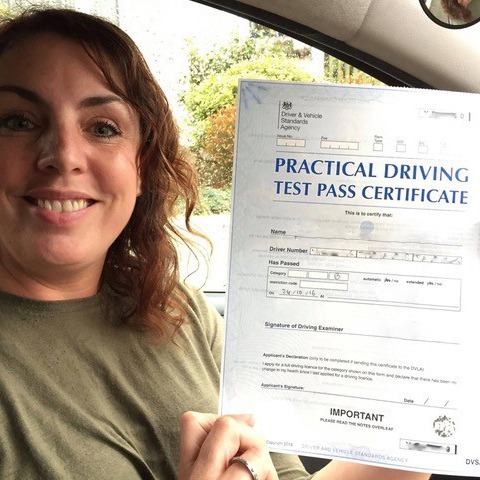 This means that you will have had plenty of practice with the junctions and roundabouts that may come up in your practical test. 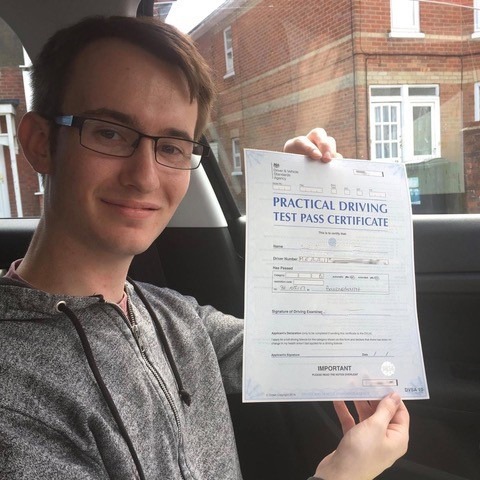 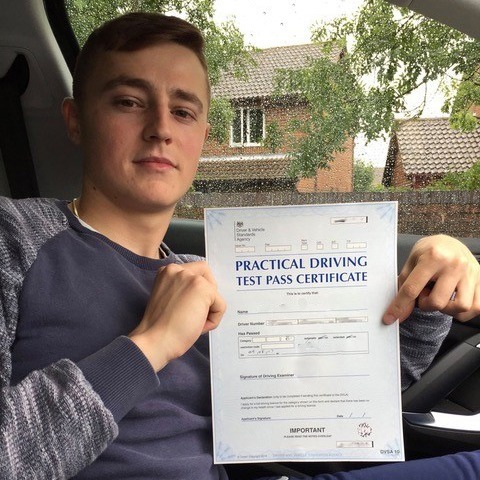 With a good knowledge of these routes, you can take your driving test feeling more confident and at ease. 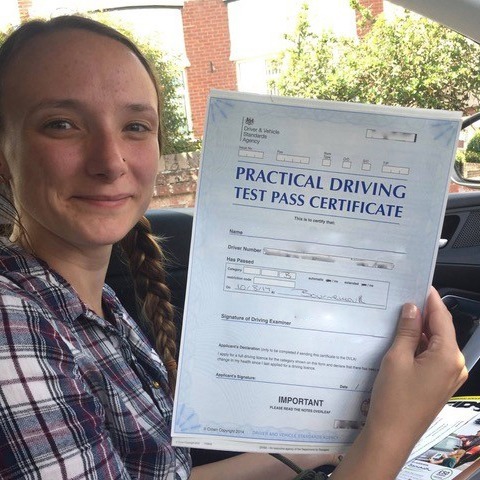 The price of driving instruction puts some students off learning to drive, but our driving lessons in Bournemouth are reasonably priced. 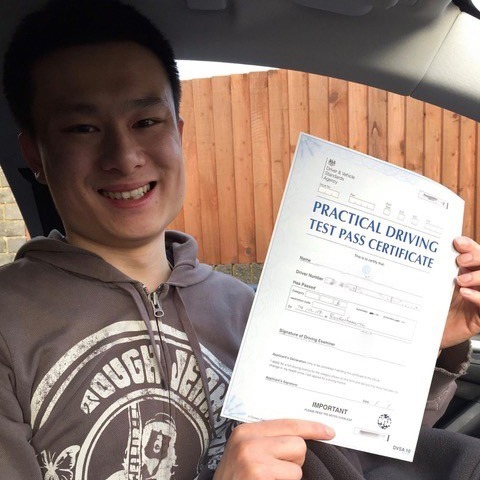 Discounts are available for those who book block lessons, and for complete beginners, we offer 2 hours’ tuition for just £30, so you save £28! 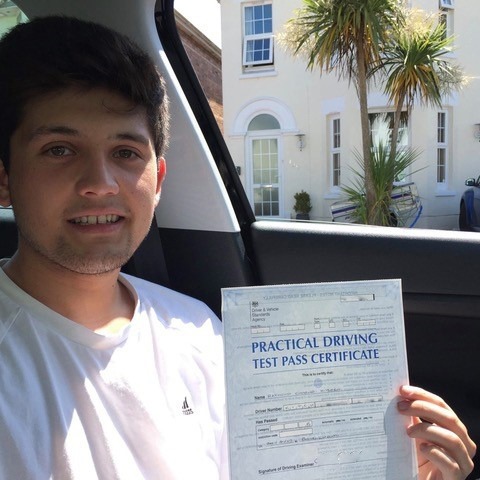 Find out more about the pricing of our Bournemouth driving lessons here.